ItemA-02938 - Kenneth McKenzie's first home at Craigflower Farm. ItemA-02941 - Buildings at Craigflower Farm; first residence far left; bakehouse in the centre in stone. ItemF-00607 - Oak Bay, with Mount Baker in the distance; Victoria. ItemF-07874 - The fourth Fort Kamloops. 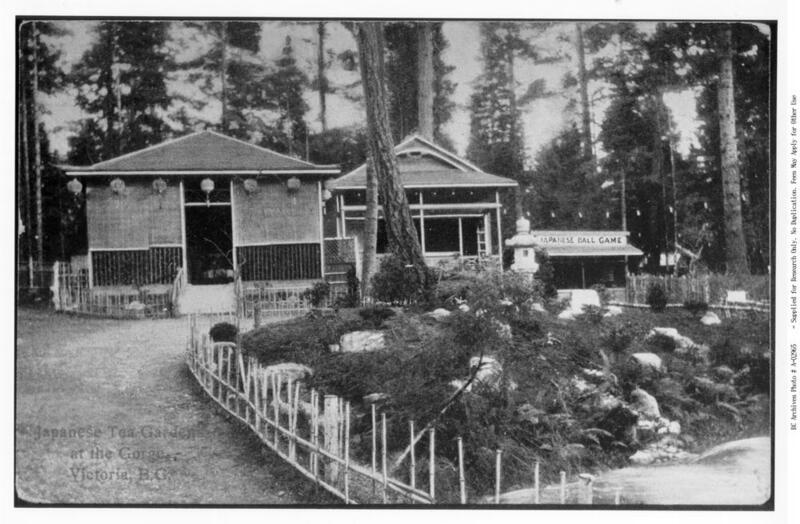 ItemF-05187 - Governor Seymour's grave in Esquimalt.